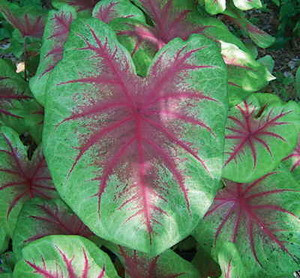 They'll look absolutely stunning planted in those semi-shaded areas of your landscape!! These bulbs are going to produce some absolutely awesome plants! !